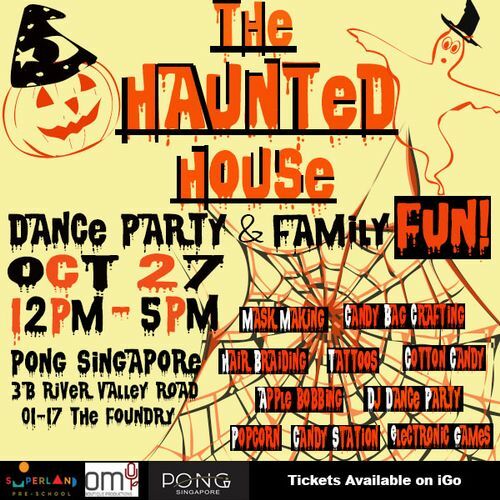 We are so excited for you and your families to join us for our first ever Halloween Celebration Dance party inclusive of crafts, games and more for the whole family. There will be something to enjoy for all ages. 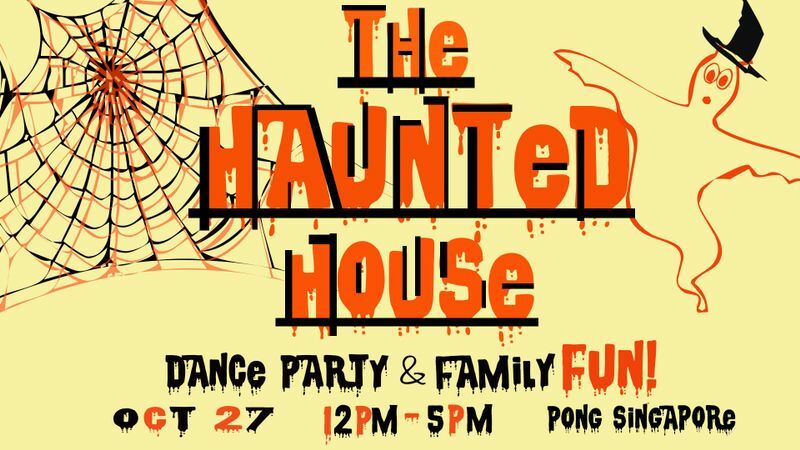 The day will consist of an array of activities including, Apple Bobbing, Mask Making, Candy Bag Design, Face Painting, Scary Piñata, Electronic Games, Hair Braiding, Tattoo Stations, Balloon Twisting, Candy Stations, DJ Dance Party and much much more! What better excuse than Halloween to dress up! Let's get creative! Ages 2 & under are free! All activities, games and crafts are free of charge. All we ask is that you bring your best dressed costume, your boogie shoes and the biggest smiles along, to enjoy a fun dance floor and make new friends!